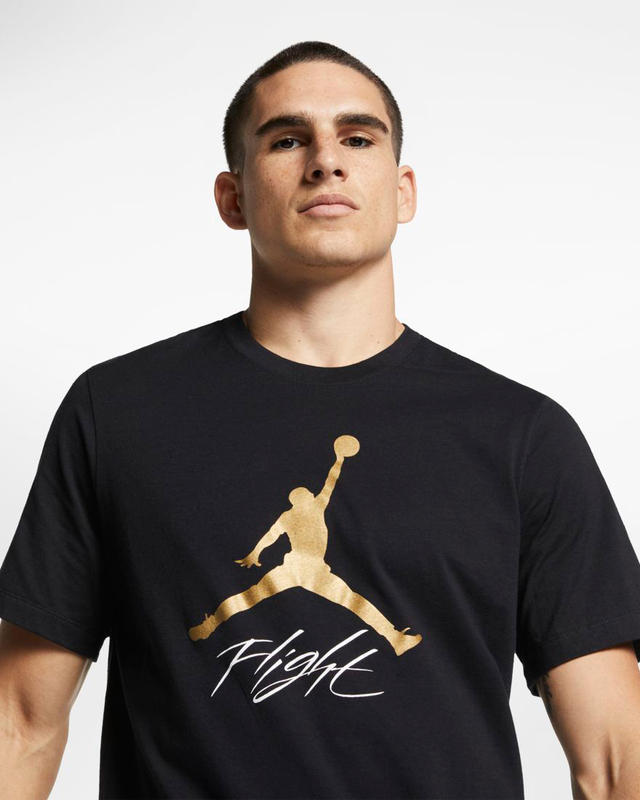 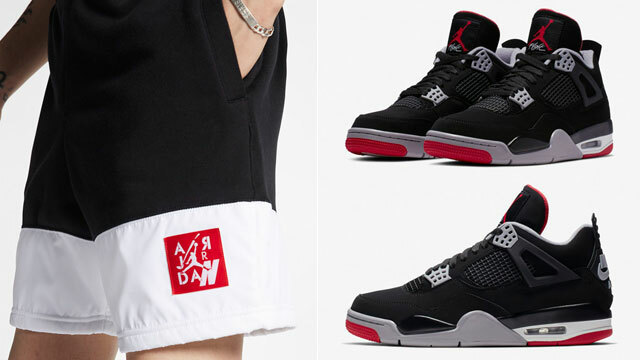 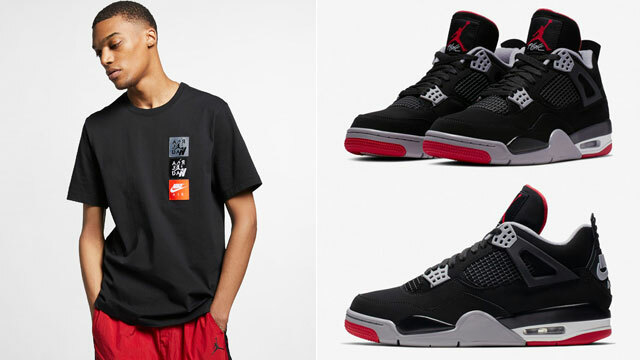 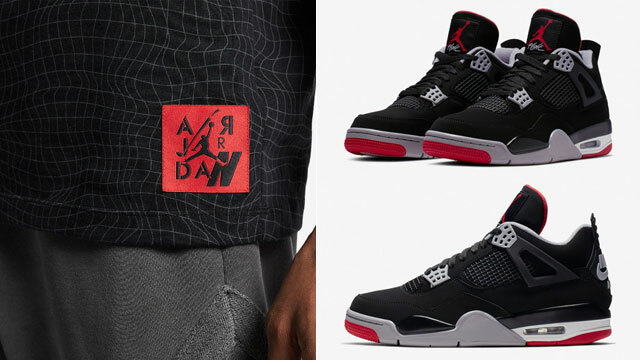 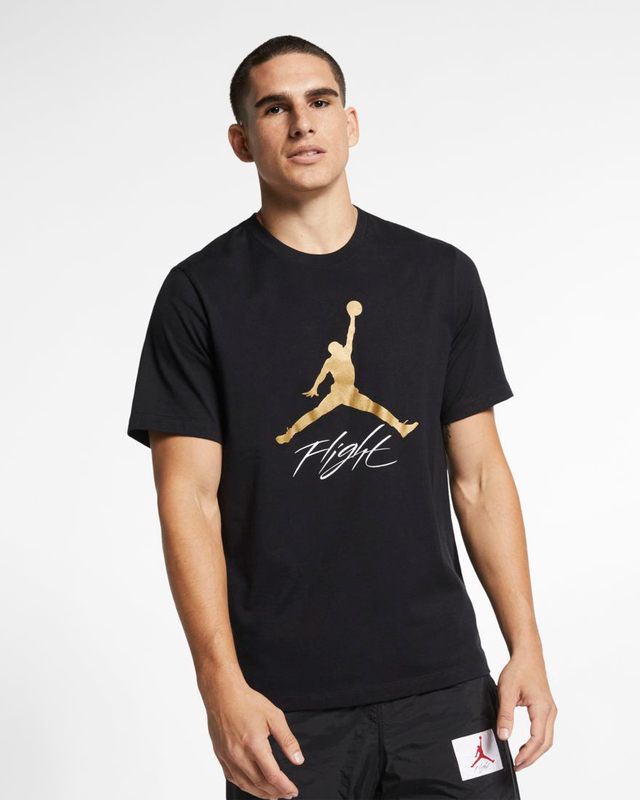 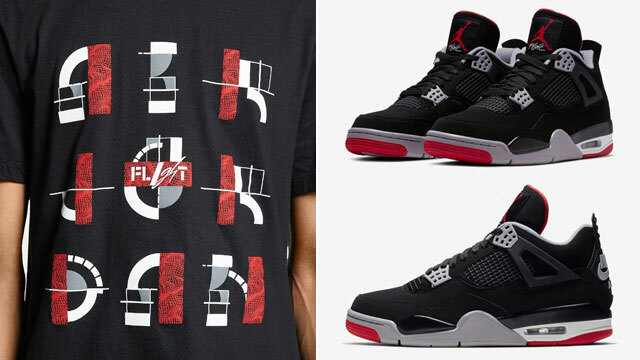 Along with the launch of the Air Jordan 12 “Chinese New Year” sneakers comes a look at the Jordan Jumpman Flight Metallic T-Shirt that’s good to hook with the kicks. 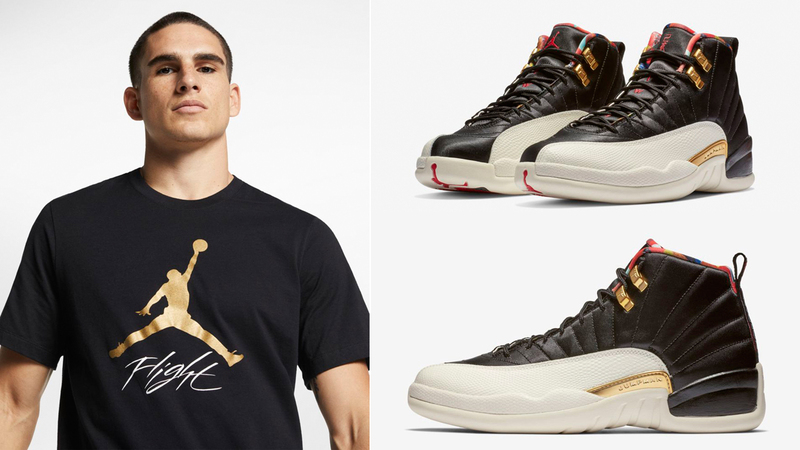 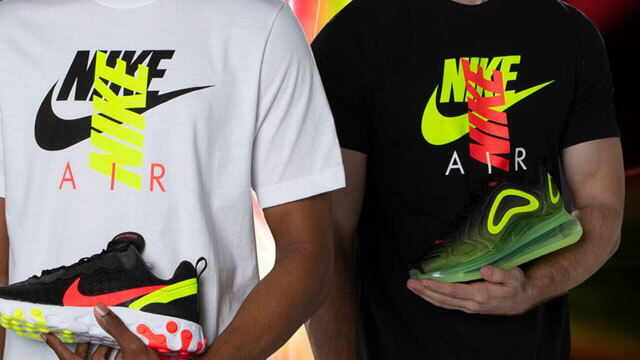 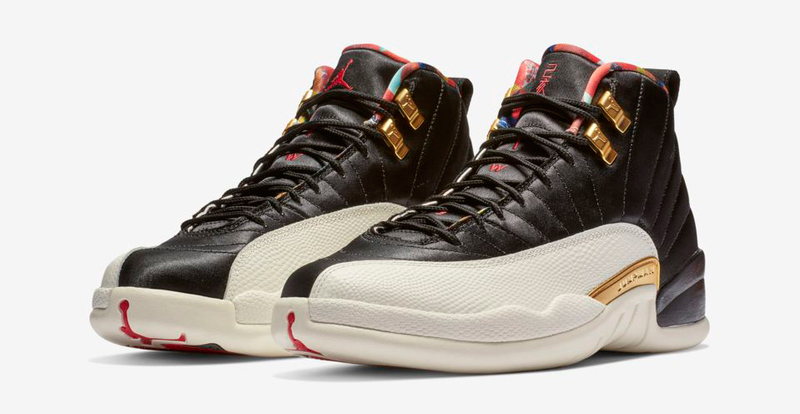 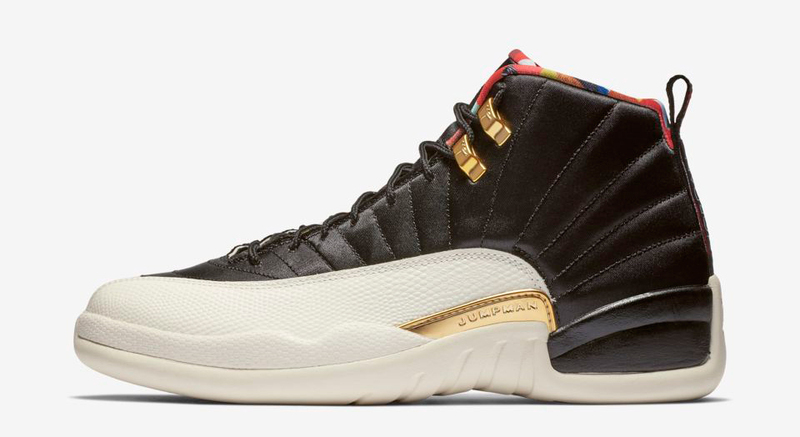 Keeping it classic with a Jumpman logo on the front in a flashy metallic finish to match the golden accents on the shoes, both the Jordan tee and CNY AJ12 Retro sneakers are available to cop through the shop now links below. 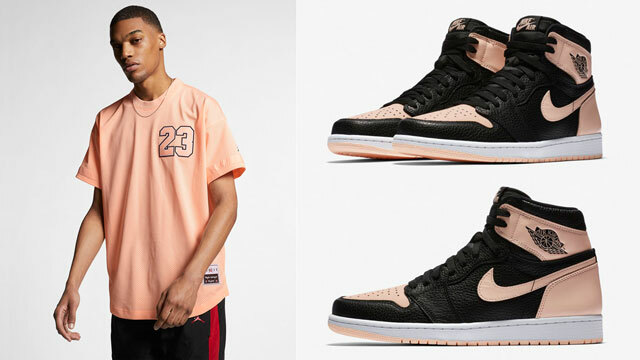 To complete the look, you can pair the kicks and t-shirt up with this Chicago Bulls Chinese New Year Jacket for the full CNY sneaker fit.